Earth Hour. 28 March. 8.30pm. Report by Darren Boon. What will you be doing come Saturday 28 March at 8.30pm? If you are out and about in the Esplanade area, you might notice that the façade lights of some of the buildings have been switched off for Earth Hour 2009. The blackout will last for an hour as Singapore participates for the first time in the global event, which first originated in Sydney, Australia, in 2007. This year’s global lights-out is expected to draw participants from all seven continents. Some 2,400 cities in 82 countries have signed up to participate, six times more than last year. Famous global landmarks which will be darkened include the Great Pyramids and Sphinx in Egypt, Acropolis in Greece, Broadway Theater marquees, the Las Vegas strip, the Eiffel Tower in Paris, Moscow State University and the Petronas Towers in Kuala Lumpur. In Singapore, there will be celebrations all over the island, with a presentation on climate change in the afternoon at the Botanic Gardens, followed by a Green Carnival and concert at the Esplanade Park, culminating in the 8.30pm hour-long lights-out. Carine Seror, Director, Corporate Responsibility, World Wildlife Fund (WWF), Singapore, and the campaign manager for Earth Hour, hopes to get 1 million people to participate in switching off their lights. Seror estimates that 400 to 500 organisations have signed up to be on board this initiative. Is Earth Hour just a symbolic event? Seror admitted that Earth Hour is a “symbolic gesture”. “It’s not about how much electricity we are going to save within this hour because obviously we are not going to save the world with one hour of electricity,” she said. “Climate change requires a long term action. It requires us to make changes everyday not just for one hour,” Seror added. She emphasised that changes could only be brought about when people “walk the talk” and start to take action in their daily lives. Doctor Brendan Mackey from the Climate Change Institute, Australia National University (ANU), agreed that turning of the lights is largely symbolic. “The solution lies not so much in adopting more primitive lifestyles though we do need to be thinking about eliminating unnecessary and wasteful over- consumption,” he said. Loo Deliang, Office of Environmental Sustainability, NUS, agreed that Earth Hour is just an “awareness initiative” and that one hour is “less impactful”. Loo suggested that it might be better switching off the air-conditioning instead. 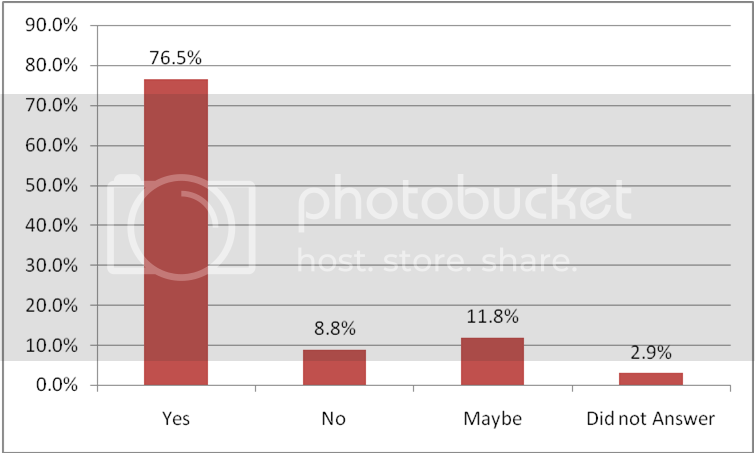 Meanwhile 76.5 per cent of those polled agreed that Earth Hour is just a symbolic event. 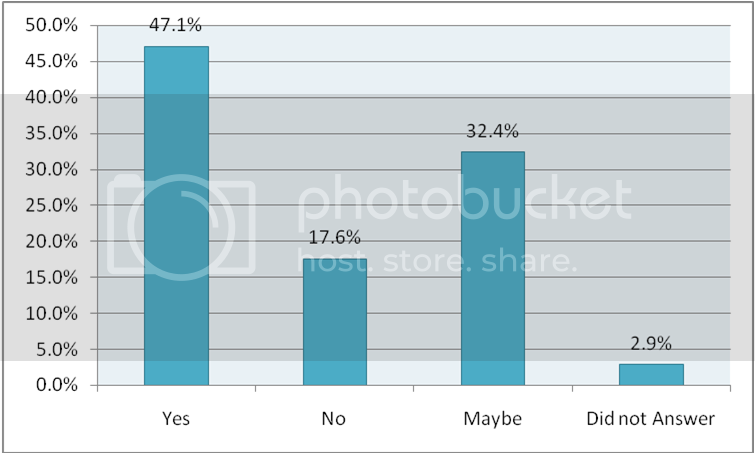 (Please see TOC’s poll of NUS students below). However Koh Shang Jing, an Arts undergraduate, said that it requires “something symbolic” to get things moving. Dr Mackey agreed that Earth Hour, although symbolic, is a powerful and useful tool that allows people to unite in solidarity to show that they are concerned about the problem and want governments to respond to the issue of climate change. 55.9 per cent of those polled felt that Earth Hour is a good way to get people to be aware of environmental issues such as global warming and climate change while 44.1 per cent disagreed. One of the respondents said that Earth Hour is probably meaningful to those who are passionate about environmental issues, but those who are not would probably trivialise the event. Another respondent said that Earth Hour is a good event to raise awareness, but is unsure of the outcome. To counter climate change, Dr Mackey suggested the use of energy sources that do not cause massive greenhouse gas emissions such as solar energy. He also pointed out that individuals have a vital role to play in experimenting and demonstrating innovative ways to achieve low carbon societies. Loo said that NUS is working towards establishing an agenda in NUS to help combat climate change. NUS is currently encouraging its staff to turn off all electrical related items at the end of the work week on Friday. Companies could implement energy efficiency measures in the manufacturing business and for those in the service sector, said Seror. They can reduce the impact like switching off the computer during lunchtime, installing light sensors and printing on both sides of the paper. For individuals, Seror suggested using more public transportation, riding the bicycle to the market, having a vegetarian meal once every two days, and educating children to turn off the lights in an unoccupied room. There are others on Facebook labelling the move as stupid and propaganda. A blog has also been set up to get people to “Switch on the lights for Sanity Hour”. There are also calls to submit pictures and evidence of power-hungry activities for Earth Hour 09. Seror rubbished the criticisms that people have of Earth Hour and reiterated that nothing could be changed significantly in a day to curb climate change. “They haven’t really understood what Earth Hour is about,” she said. Urgency of financial crisis dwarfs environment issues? While Seror does not discount the possibility that the urgency of the economic crisis might have shifted the priorities away from environmental issues, she sees some opportunities in the current economic crisis. The development of more environmentally-friendly technology which facilitates the change of a high carbon economy to a low carbon one such as wind and solar power, for example. Biofuels, which could help stimulate job creation and create new businesses, is another. “I think in times of economic crisis and financial difficulty, it’s probably more relevant to what you can do. It’s not only good for the planet but for your bank account,” she said. WWF Australia, in cooperation with The Fairfax Media Group, inaugurated the first Earth Hour in Sydney in 2007. The movement extended its reach internationally in 2008, and this year hopes to achieve the participation of one billion people for the global event. If you are at home tomorrow at 830pm, will you do your part by switching off your lights for an hour to show your support for and solidarity with Mother Earth? Leave them on, or turn’em off, it’s you who decide! With less than 24 hours to go before Earth Hour, The Online Citizen visited the National University of Singapore and conducted a quick one-hour street poll of 34 people. 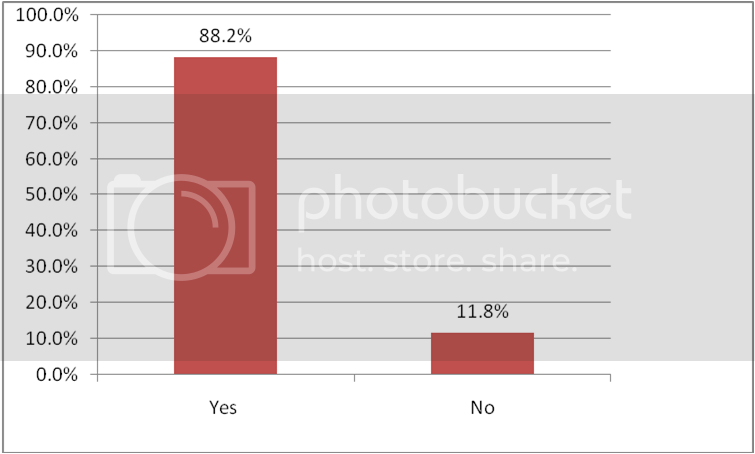 88.2 per cent indicated unequivocally that they have heard about Earth Hour. 79.4 per cent of those polled had also managed to correctly identify what Earth Hour was about. Among those polled, 47.1 per cent expressed their unequivocal support for Earth Hour by turning their lights out at 8.30pm if they are at home. 32.4 per cent did not give a definite answer. 17.6 per cent gave a firm no, while 2.9 per cent did not comment. 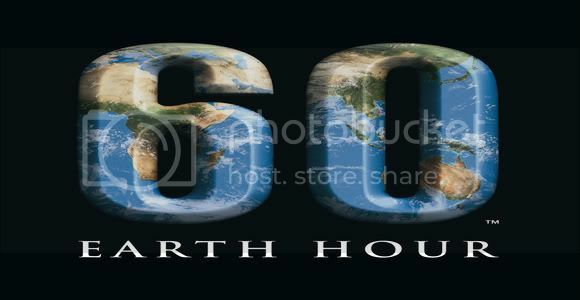 Have you heard of Earth Hour 2009? Can you identify what Earth Hour is about? If you are at home on Saturday 28 March from 830pm to 930pm, will you show you support and solidarity for Earth Hour by switching off the lights for one hour? Do you think Earth Hour is a good way to get people to be aware of global warming and climate change? Do you think Earth Hour is just merely a symbolic event?